Posted on January 2, 2018 at 1:54 pm. Following a weekend of significant snowfall — parts of northern Michigan saw more than two feet — and with more on the way over the next couple of days, I wanted to share a popular podcast episode from the archives. I’ve also been hearing from a number of readers and listeners lately, asking about winter running clothing and gear options as well as general tips for staying warm and safe while outside running. 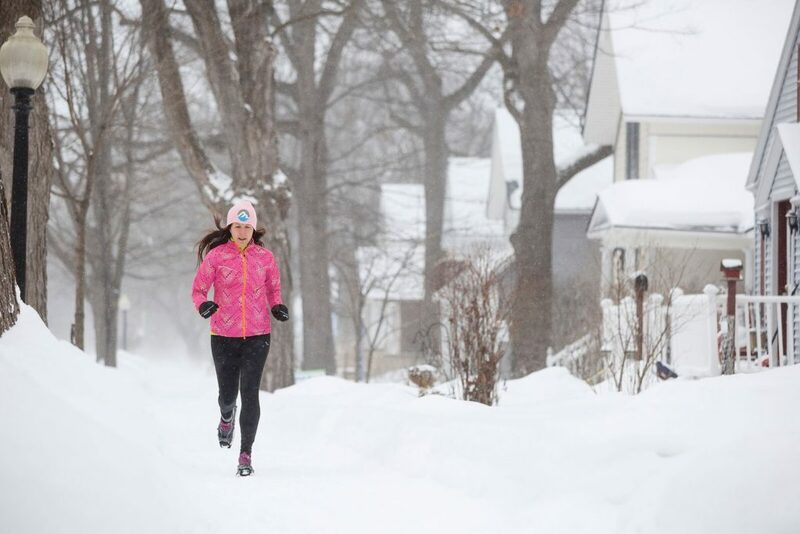 Whether you’re new to winter running or you’ve been at it for years, I think it’s always helpful and inspiring to hear how best to embrace running in the elements. And this episode, featuring co-host Cassy Stone and fellow winter running lover Susan Hoddinott, assistant store manager at Gazelle Sports in Grand Rapids, offers all of this and more. Cassy and I talk about why we enjoy winter running (and what we’ve learned along the way about braving the ice and cold) and Susan shares her vast knowledge of essential clothing and gear to have for your outdoor running adventures. We also talk about the importance of layers, and Susan explains why merino wool is great for your head and feet. Traction for shoes (and the right shoes to keep your feet dry) also is part of the discussion. One newer product Susan mentions — a headlamp for your early morning or evening runs — got Cassy and me thinking about adding this to our winter running gear (you just might do the same). Whether you’ve run outside throughout winter in the past, or you’re thinking of giving it a try this year, you’re sure to be inspired to stay active no matter the weather. Listen to this episode by clicking on the player at the top of this post. 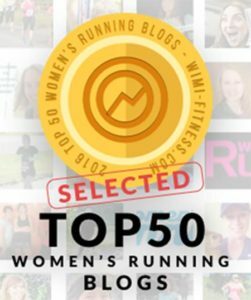 Or, subscribe to the Michigan Runner Girl podcast through iTunes or your favorite podcast-listening app.